The Bills have released defensive end Cap Capi. 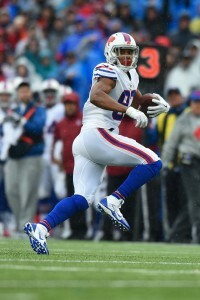 Capi hooked on with the Bills last November and appeared in four games with the team. Under the terms of his modest contract, Capi was under team control for another two years with hits of $555K in 2018 and $645K in 2019. There was no guaranteed money on his deal, so the Bills save $555K on this year’s cap by cutting ties with Capi. 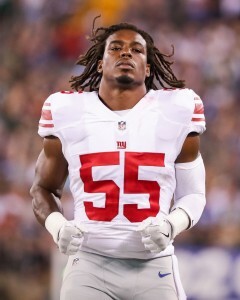 Capi appeared in four games for the Giants earlier in 2017 before relocating to Western New York. With the Bills, he had five tackles, one sack, and a forced fumble in the regular season. He also appeared in the Bills’ Wild Card loss to the Jaguars and recorded a tackle. There wasn’t much room for Capi on this year’s team after adding starter Trent Murphy and reserve defensive ends Owa Odighizuwa and Terrence Fede. The Bills will also return Shaq Lawson, Jerry Hughes, and Eddie Yarbrough to their DE group. 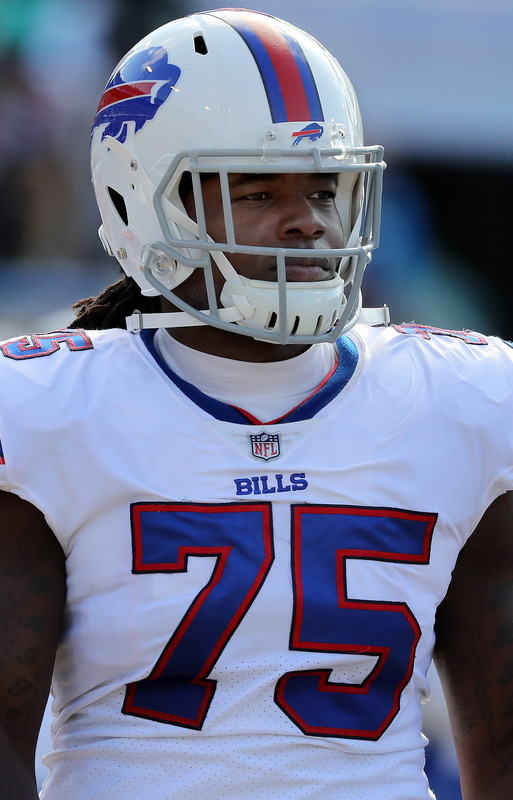 The Bills are shutting down two of their starters for the rest of their seasons. Wide receiver Jordan Matthews and defensive end Shaq Lawson have been placed on injured reserve. To fill their spots, the Bills have promoted defensive end Cap Capi and wide receiver Brandon Reilly to the active roster. Matthews was the Eagles’ leading receiver in 2016, but Philly spent much of the offseason looking to unload him. In August, they found a taker in the Bills, who shipped Sammy Watkins to the Rams on the same day. Buffalo gave up cornerback Ronald Darby to receive Matthews and a 2018 third-round pick. Unfortunately, injuries have held Matthews back all year long. Matthews recovered from a broken thumb and fractured sternum, but he has been dealing with a knee issue in recent weeks. In ten games, the wide receiver had just 25 catches for 282 yards and one touchdown. That pales in comparison to the 73 catches for 804 yards and three touchdowns he had in 2016 and the career-high numbers (85 grabs, 997 yards, eight touchdowns) he put up in the previous year. Matthews is scheduled for free agency in March and he was hoping for a much better platform when he arrived in Buffalo. Lawson, meanwhile, sprained his ankle last Sunday and had to be carted off of the field. The No. 19 overall pick in the 2016 draft has appeared in just 21 games in his first two NFL seasons.